Create a project that features camping activities. 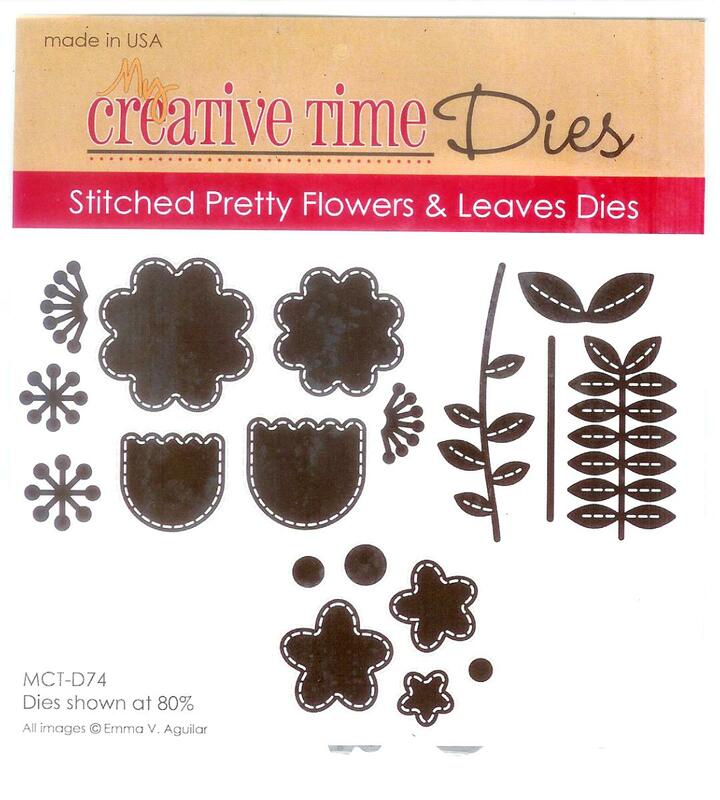 This is a FUN PACKED full of pretty flower & leaf dies. It includes a total of 18 dies. All of the flower dies include outside stitching on the negative portion. This die set is valued at $24.99! I'm so excited to share this project with you!! Its pretty basic but it fits my family so perfect!! You really can't go wrong spending a week looking at that!!! Hope you like them as much as I do!! 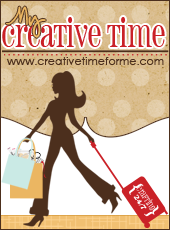 Happy Creating!!! Love your pocket cards Sara! the images are super cute! Sound like a fun week, I wish I could be outdoors, but I am a mosquito and critter magnet, LOL! !